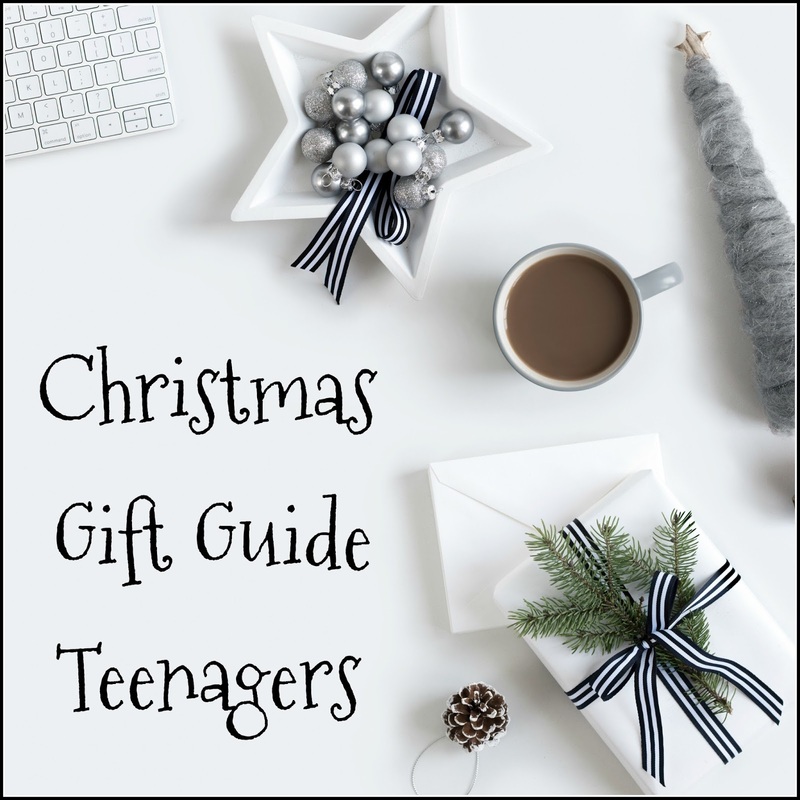 Our first gift guide for this year, features that very tricky and somewhat elusive species The Teenager. Not always the chattiest group of people, it can be hard to settle on the perfect gift. I've called this Gift Guide 'Teenagers', but really it could probably apply to 'tweens' or possibly younger, since children have a habit of growing up at their own pace and will grow into, and out of, things, when they are ready. With this in mind, I've tried to find items that suit a wider age group, so that you can be sure of a positive reaction on Christmas morning. Some of the items are available to win in our Big Christmas Giveaway, so don't forget to enter if you haven't already. I had to include this Parrot Mambo Drone, which was a gift from a relative, as it is the best drone we have ever tried. We have been through a few, varying in size and quality and this one is by far the easiest to control and the most reliable. It is small and we have had no problems flying it in the house. It also features a tiny, but surprisingly effective, grabber and a really annoying, but entertaining, little cannon that can fire up to six pellets before reloading. With a vertical VGA camera, it promises hours of entertainment. It is not cheap, with an RRP of £99.99, but it is currently on offer on Amazon with 25% off and when I think about all the cheaper versions I've wasted money on over the years, this could well be a better investment. In the dark ages, when I was a teen, all you needed to leave the house was a key and 10p for the phone, in case of emergencies. These days the minimum requirement seems to be a smart phone and some in-ear headphones, without even thinking about make up and other essentials, so the right bag is a must. 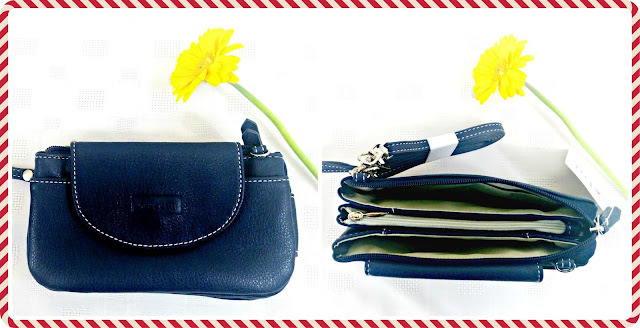 Mia Tui are experts at handbags. The example below is the Molly bag, £28, and, like all of the Mia Tui bag collection, it comes with an assortment of carefully considered pockets and sections to ensure everything is kept organised and secure. This is a small, discreet little bag that won't be too intrusive or annoying for a night out, but they have a great range of alternative bags to choose from, with lots of design features to suit every need. I was sent the Molly bag to review, but I also already own the Matilda Mae bag, which I bought myself for my birthday. It is such an innovation and it's obvious a lot of thought went into its design. It fits my Kindle, it has a cooler for a drinks bottle, and even an elasticated clip for house keys. All the bags come in a wide range of colours and my birthday was in April, so they last really well too. It is still in perfect condition! They also sell other types of bag, such as the Beau make up bag and the Gem toiletry bag, both of which you can win in our Big Christmas Giveaway. My next suggestion is a bit off-piste, but I think it's a great idea. 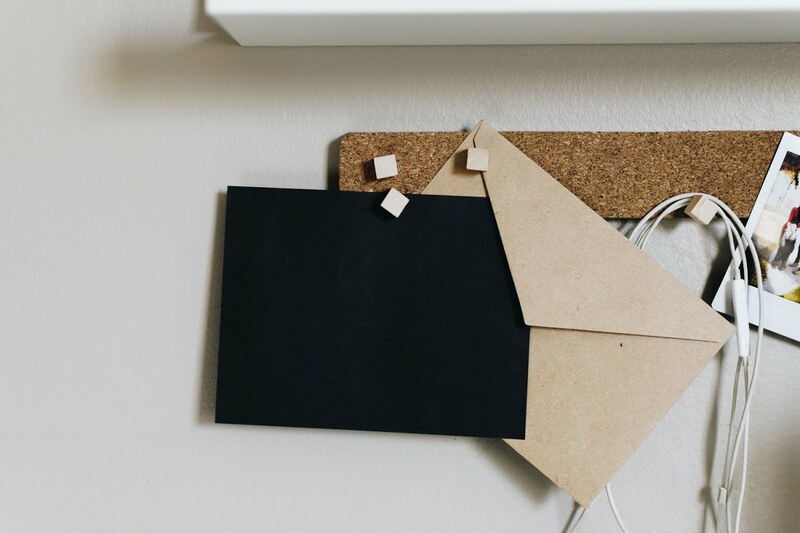 Subscription boxes are always really popular, and often you can buy them as a one-off gift, which is great, because the recipient gets an assortment of goodies, and you don't have to worry about picking one perfect gift, because they are bound to like some of them. Being a teenager can be hard. It's incredibly stressful coping with exams, puberty, peer pressure, etc, which is why I thought this box could be perfect. The Blurt Foundation are a charity dedicated to helping those with depression. 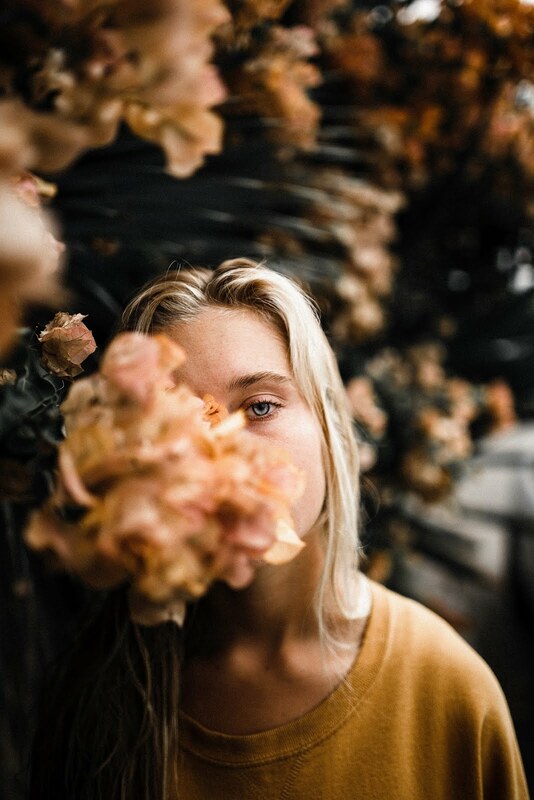 A lot of teens do get depressed, but even if they don't, they could still benefit from Blurt's message, which is centred around the importance of talking. Hence the name; 'blurt' it out. 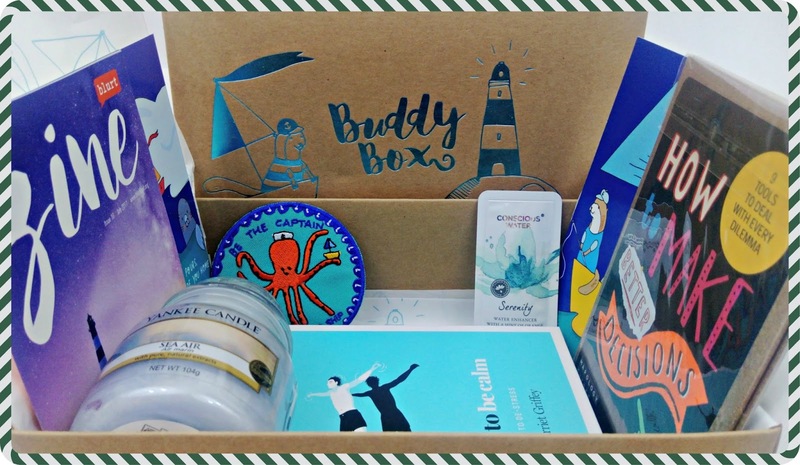 They produce a monthly Buddy Box, which contains lots of lovely treats with an emphasis on relaxation and happy thoughts. It's not obvious that it's to support people struggling with depression, it just looks like a lovely box of goodies. My daughter sent me one when I was struggling with grief and I thought it was such a great idea, I reviewed my May Buddy Box. The contents included a candle and a book on being calm, and everything was themed. The May theme was the sea. A one-off box is £21.50. 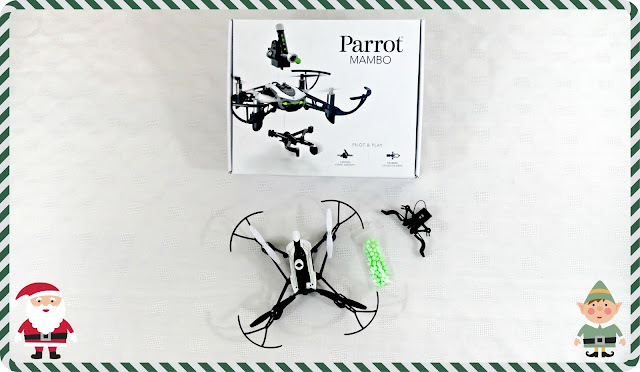 This next item has been a star attraction in our last two Christmas giveaways and is always the most sought after product. 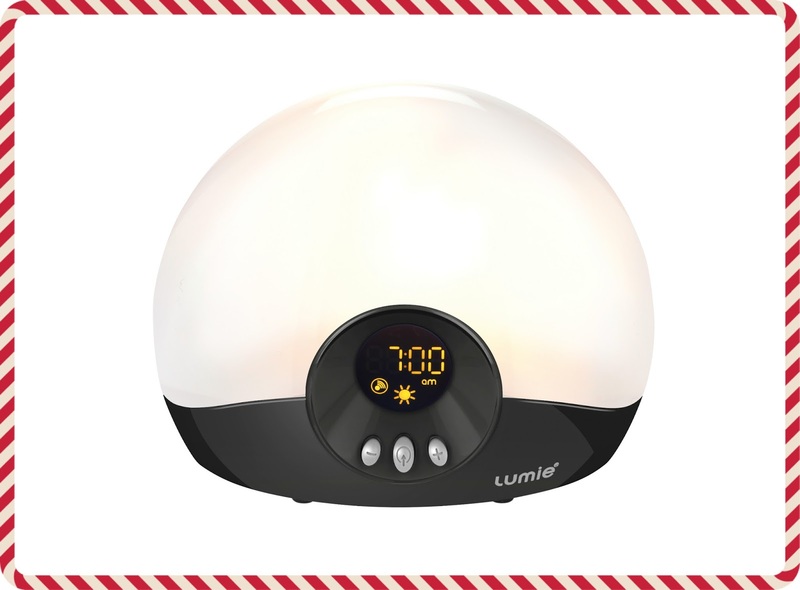 The reason I think it would be perfect for young people is that hormones and stress can make it difficult to regulate your sleep pattern and this version of the Lumie Bodyclock, the Active 250, also features an FM radio with digital tuner and doubles as a dimmable bedside light, making it space efficient for small rooms. Most of us probably remember how hard it was to wake up and get moving in the mornings as a teen, but the dawn simulator on the Lumie really makes a difference and you can choose from a dawn chorus or a rooster crow for your alarm sound too. Along with the sunset feature, there is also the option for the sound of lapping waves to make getting to sleep less of a challenge. The Lumie Bodyclock can help with energy levels throughout the day, as well as being beneficial to sports training. It retails at £99.99. I hope you've enjoyed our ideas and that they've given you some inspiration for your Christmas shopping. Pop back in the next week or two, for more gift guides for children and men. Happy shopping! I have a teenage nephew and I'm really struggling with knowing what to get him, last year I bought him some scientific experiment kits which I thought he would enjoy but then my brother said a couple of days ago how he's got experiment kits from last year he hasn't even opened - he forgot that I'd bought them for him lol, I kept quiet but know need some better ideas. 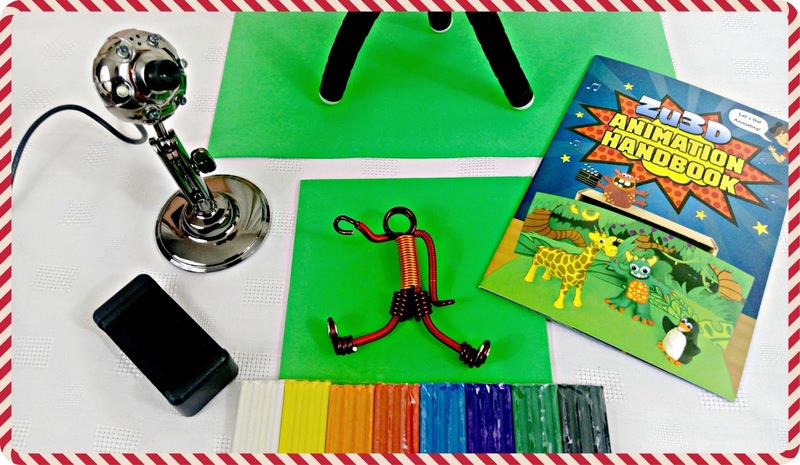 I think the ZU 3D Stop-Motion Studio Kit might be a good idea for him. It really is a struggle buying for teenagers. How much easier it was when they were small. Some great ideas here!